Why you must choose that manual from all others that you will find for sale ?? • Because each chapter is with his title bookmarked and not with code file names as are ALL others Manuals that are for sale in internet . • Because is one full and right bookmarked PDF file and not 30 separate files inside a zip file . • Because each file is checked and reorganized to be a very useful PDF. • Because all links in every page works right and drives you in the correct page . 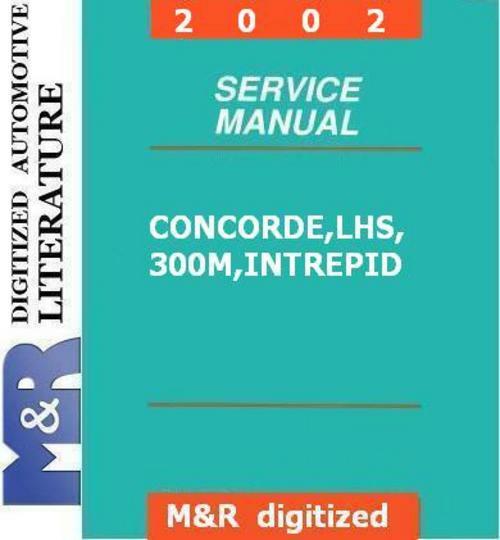 • You can print the specific pages you need to accomplish the repairs required or print the whole manual.